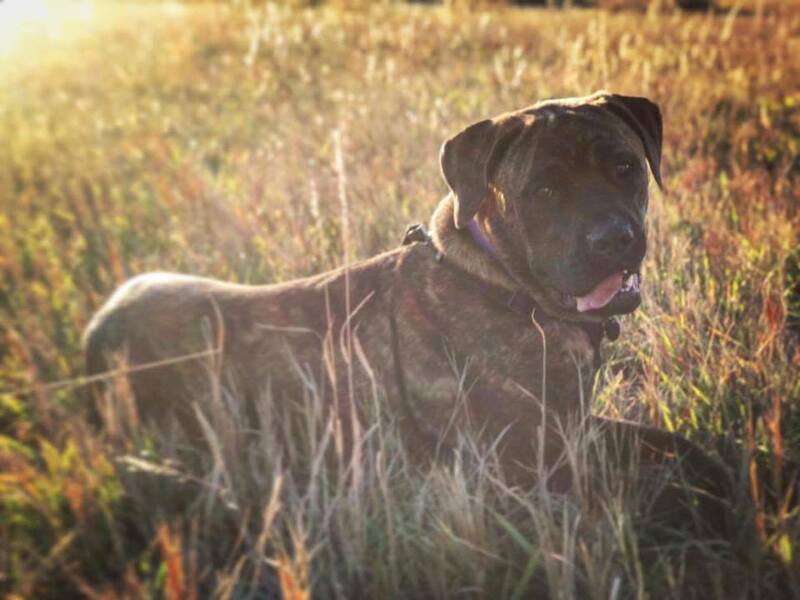 Sweet Athena is a 2.5 year old Cane Corso. She is fixed and up to date on all of her shots. Athena has had a rough start on life and has been in behavioral rehabilitation training for the past 6 months. 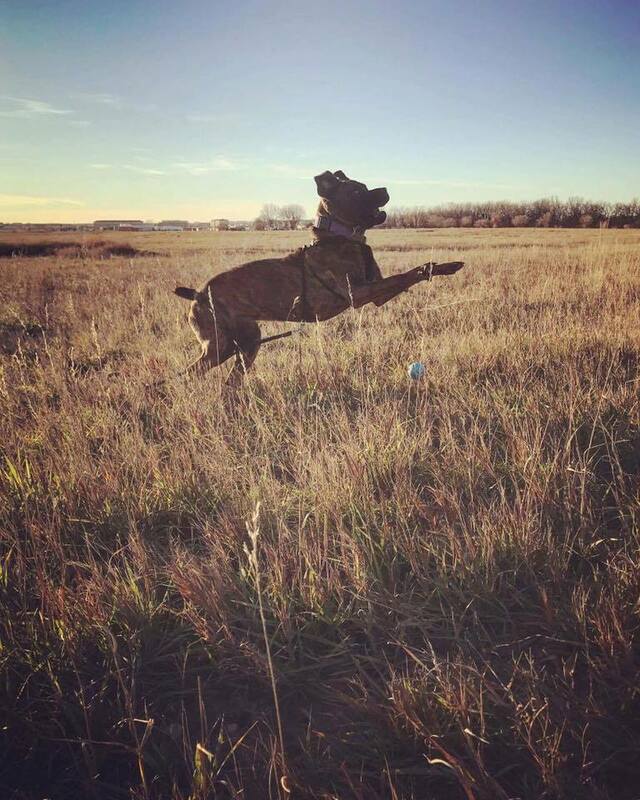 She has made amazing progress but needs a very patient owner who will continue to work with her on her training for probably the rest of her life. When she came to us she was terrified of men, and was not potty trained at all. She has over come her fear of fast hand movements and raised voices, she knows her basic commands. 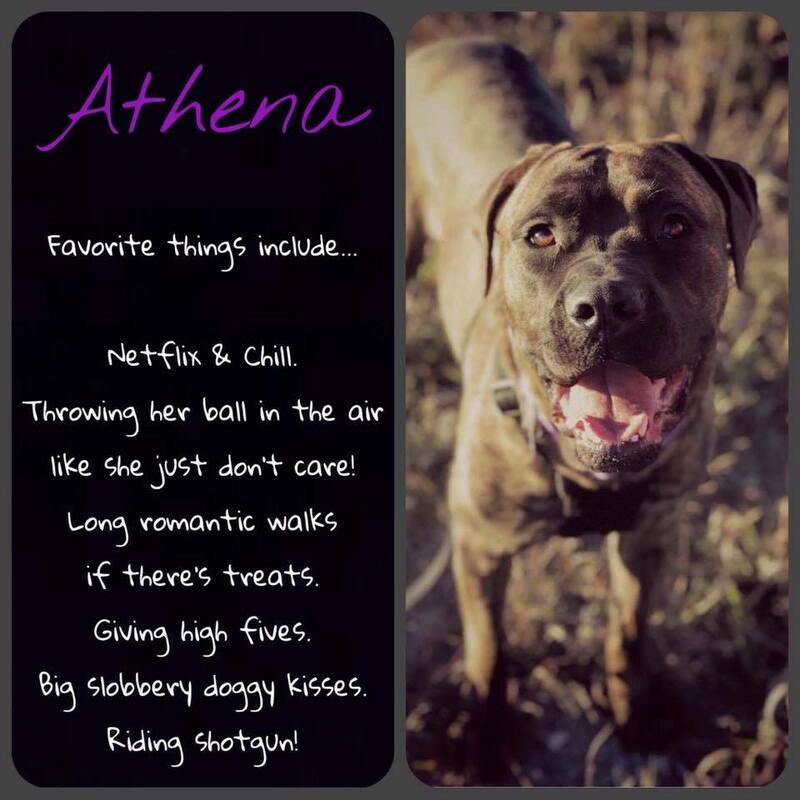 Athena is an amazing dog who has come a long ways in the last 6 months and is looking for an owner to go the rest of the way with. She is fostered outside of Williston. We will not adopt Athena out to anyone who resides in city limits or any city with a breed ban as this breed can be subject to a breed ban due to their looks. We would also love for her new owner to continue to work with her trainer so she can continue progressing in a positive manner.